Our total reservoir storage is 78.4% compared to 74.3% at this time last year. Levels in our smaller, local reservoirs reflect the ongoing lack of rainfall and increased demand for water but we are closely monitoring the situation and supplementing these sources using our three largest, strategic reservoirs – Wimbleball, Roadford and Colliford. This is normal operating practice. 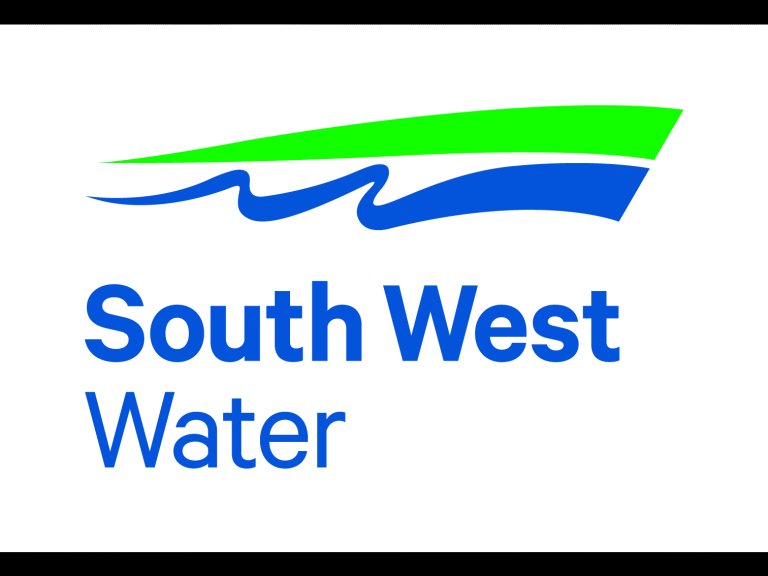 Rob Scarrott, Head of Environment, said: “We’re still working hard behind the scenes to meet the increased demand for water during the prolonged hot weather.